HALL OF FAME NAME!!! 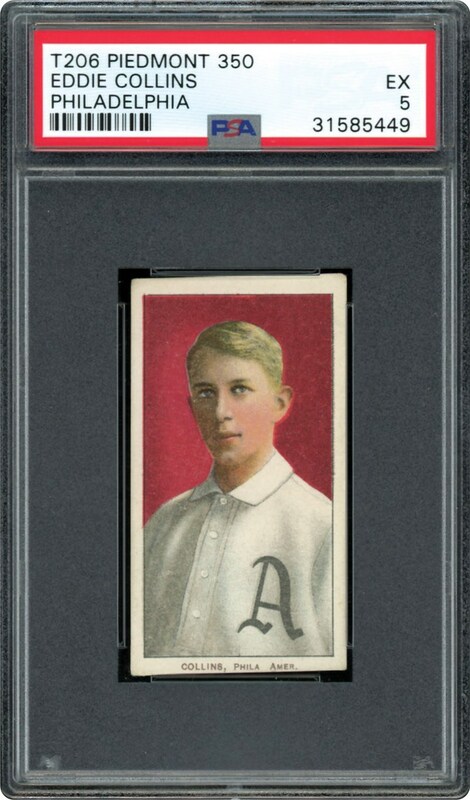 Eddie Collins Philadelphia on his Piedmont back T206 card well over 100 years old. 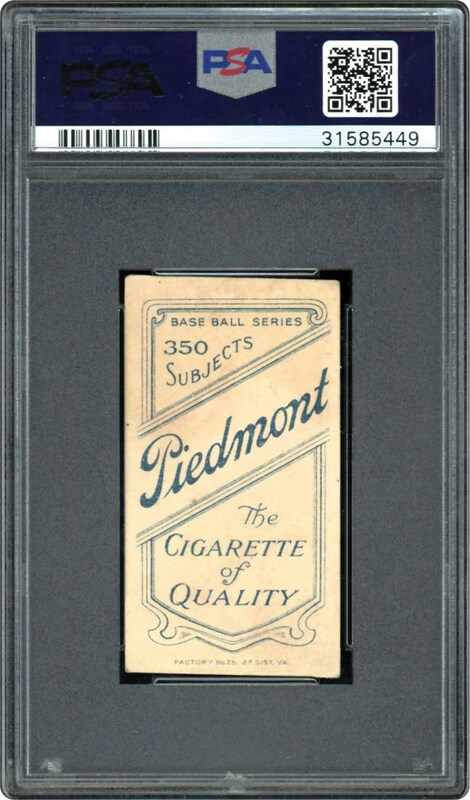 Solid card in a mid grade EX 5 holder.